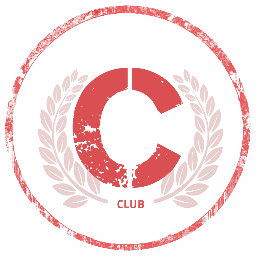 ChlgClub provides ability to challenge your friends on tasks, causes and activities dear to you, while you test your limits. See More coolest, craziest, entertaining and most extreme challenges. We dare you to join!. Challenge Club help its users to; Face their Fears, Motivate their Friends and Impact the World.